Chief Executive Officer Archives - Productive Computing, Inc.
With the holidays right around the corner, Devon 2017 feels like a long time ago. If you are missing that exciting buzz experienced at DevCon we invite you to take a listen to FileMaker Talk’s podcast from DevCon -” Live at DevCon in Phoenix 2017″. 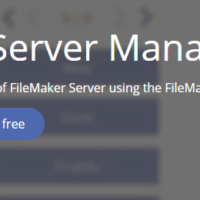 When it comes to hosting your FileMaker solution, there are a lot of options out there. You can host it yourself onsite, you can host with a service, or you can explore FileMaker Cloud. 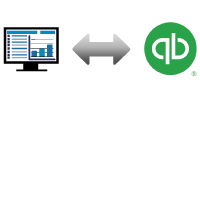 Productive Computing, Inc. recently assisted a customer integrate BigCommerce with their Core4 CRM FileMaker solution. 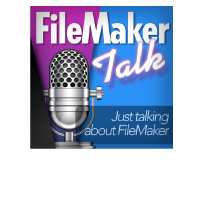 The customer sells restoration parts for the MOPAR auto industry and they had recently upgraded to FileMaker 16. Is there a correlation between how a musicians brain works and a developer’s brain? In this blog, Marc talks first hand about his experience with developers and their musical inclinations. We have a new series of hosting plans! Using a combination of Amazon Web Services (AWS) and our existing infrastructure we developed three affordable options for FileMaker 15 users.